Oat bran is mainly used as a breakfast cereal that is normally turned into porridge by most who use it. However Oat Bran can be consumed on its own, cold with a small amount of milk to provide excellent benefits and nutrition for the body. Oat bran has a well-balanced nutritional composition. High in Antioxidants. Consumed with just a little semi skimmed milk, or with fruit, or nuts, or both it is an excellent way to get the day started. It will provide many nutritional benefits that other breakfast cereals do not. Well worth considering or adding to your breakfast foods. Oat bran has an outer layer that is a by product of milling. Oat bran is rich in soluble fibre and boasts several beneficial properties. Oat Bran can be mixed with Yoghurts, smoothies, muffins and pancakes, and is excellent as a plain old breakfast cereal. Any cereal that provides a reduction on Cholesterol should be added to your weekly breakfast list. By eating healthy breakfast cereals you will be adding years to your life. Not only do they give you added energy that is sustained throughout the day, they lower your cholesterol, which is a very important factor in day to day life. By eating oat bran cereals or as part of a mixture in cakes or breads you will be eating a healthy and recommended food. 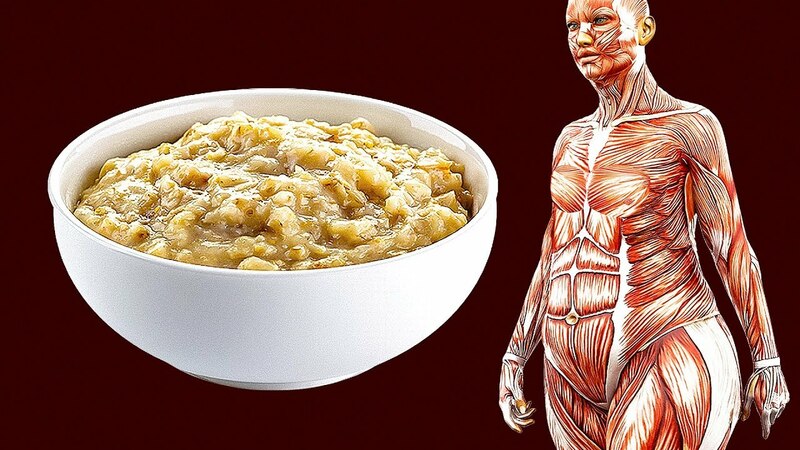 Doctors and nutritionists highly recommend making oatmeal a part of your diet and having it as your healthy morning meal. The secret is simple: good-quality environmentally friendly oats help you feel and look better on the inside and out.